We talked about volume 1 last year, it was was Clockworks episode 23, and we talked about volume 2 two weeks ago in Clockworks episode 43. X-Men Legacy: Legion Vol 3 is subtitled “Revenants,” it’s made up of issues 13-18, and you can find it here or by googling it. Big thank you to patrons who made this episode happen! We’ll be back with our discussion of Vol 4 in two weeks! We’d love to hear from you! 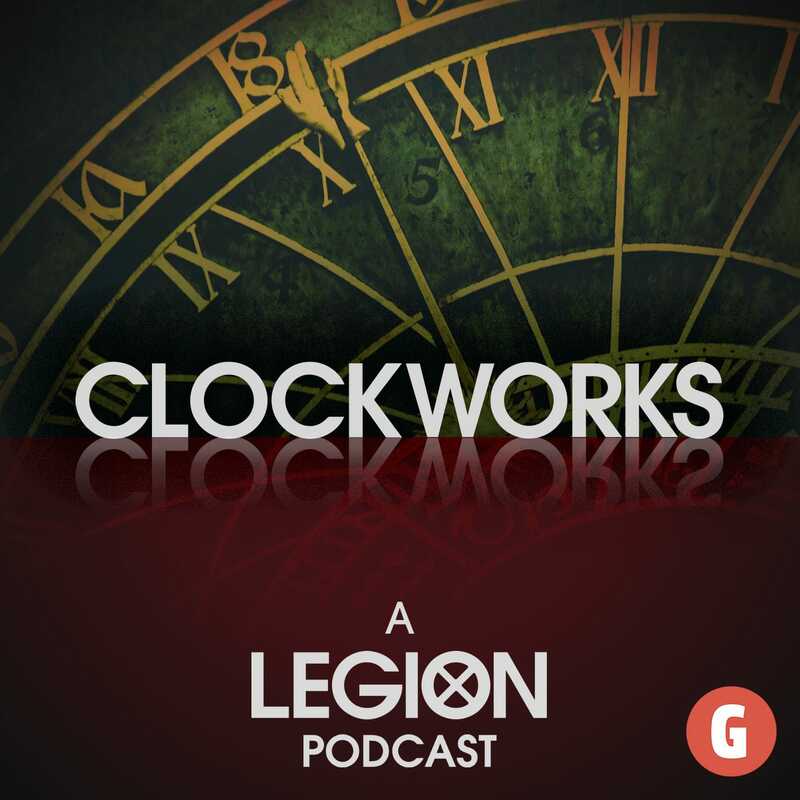 You can talk to us Legion, or X-Men, or comics, or you can even just say hi by tweeting to us, or shooting us an email at clockworkscast at gmail.com if what you have to say will take more than 140 characters! You can also discuss this episode in our subreddit. We’re on facebook and instagram too if you care about those things!